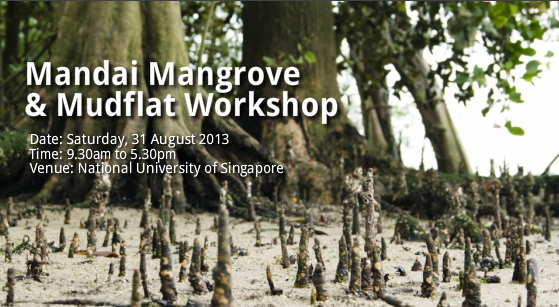 To bring together the large number of researchers and practitioners who have worked at Mandai Mangrove and Mudflat for discussion and collaboration. Please note that the window closes on Saturday, June 15, 2013, at 2359hrs. This entry was posted in news on April 2, 2013 by Gladys Chua.